The time of Negan is nearing. Today, AMC released a teaser image of the new Walking Dead villain, who is played by Jeffrey Dean Morgan. Earlier, we reported the character will make his first appearance in the extended season six finale this Sunday. 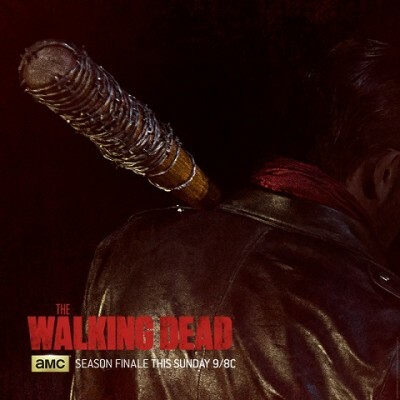 The season six finale of The Walking Dead airs this Sunday, April 3rd, at 9 p.m. ET/PT. What do you think? Are you a fan of The Walking Dead? Have you read the comics? What do you hope happens in the season six finale? 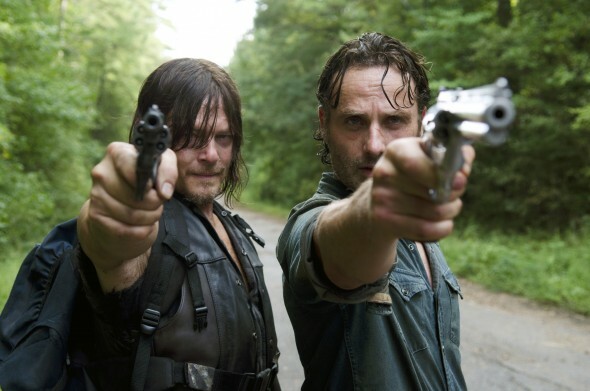 More about: AMC TV shows: canceled or renewed?, The Walking Dead, The Walking Dead: canceled or renewed?